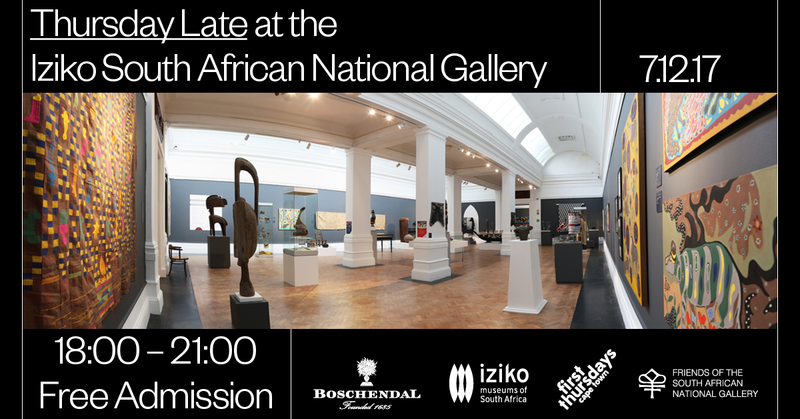 Boschendal in partnership with Thursdays Projects and Iziko Museums of South Africa invites you to Thursday Late at the Iziko South African National Gallery. 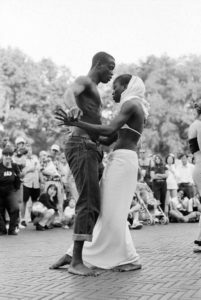 We invite you join us at the Iziko South African National Gallery, after hours, to enjoy a specially curated programme of performances and a glass of wine, complimenting the fantastic set of exhibitions currently on show. There will also be live music, DJS and food trucks. Admission is free to all. You can download the full programme here.